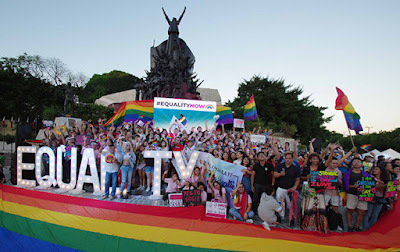 Hundreds of people turned up to a rally in the Philippines to call for a LGBT rights bill to become law. 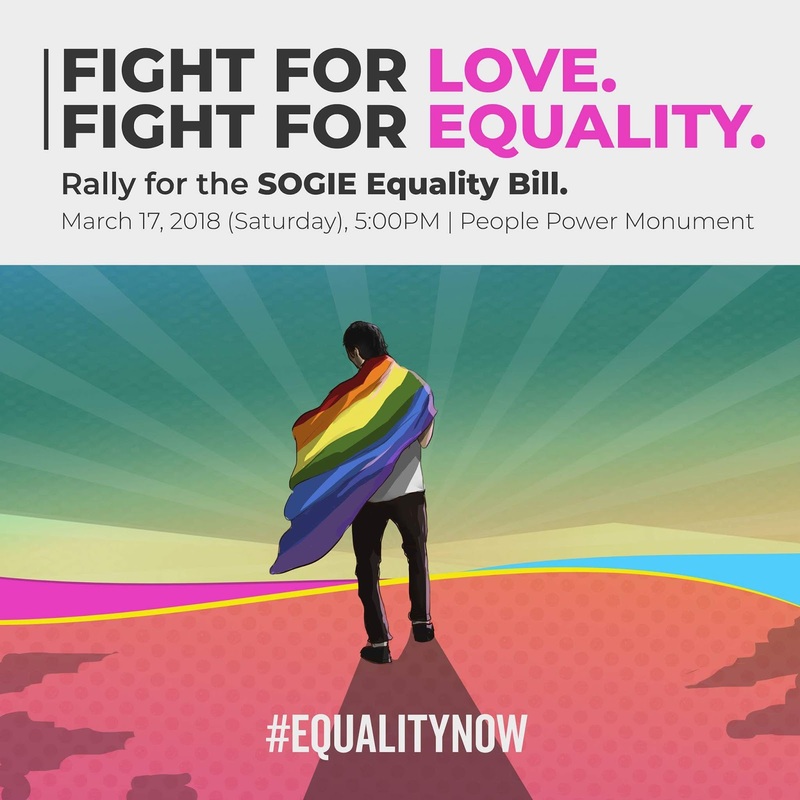 Protestors congregated at the People Power Monument in Quezon City to encourage national senators to vote in favor of the SOGIE Equality Bill. 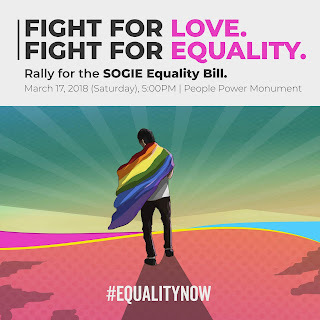 The SOGIE Equality Bill would make it illegal to discriminate against people because of their sexual orientation and gender identity expression. 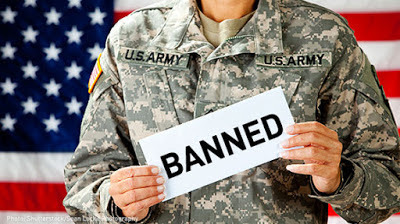 Some of the discriminatory acts which would become illegal include; denial of access to public services, hiring and dismissal in the workplace, access to education or expulsion of students, harassment by law enforcement and outing someone without consent. The People Power Monument pays tribute to the country’s 1986 People Power revolution. It was a series of massive demonstrations to protest regime violence and electoral fraud. Now, People Power also includes the fight for LGBT equality. No more delays. 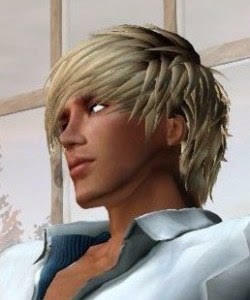 The time for love and equality is now!